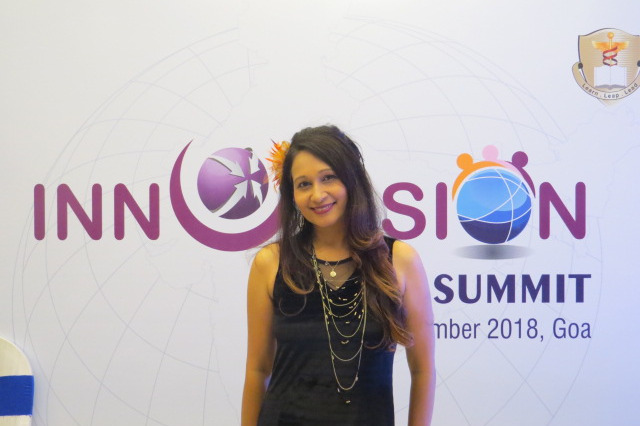 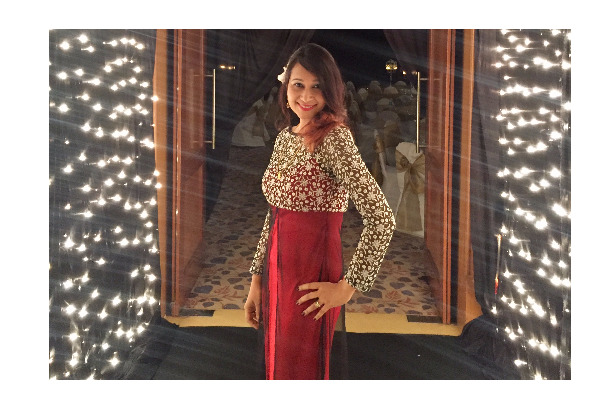 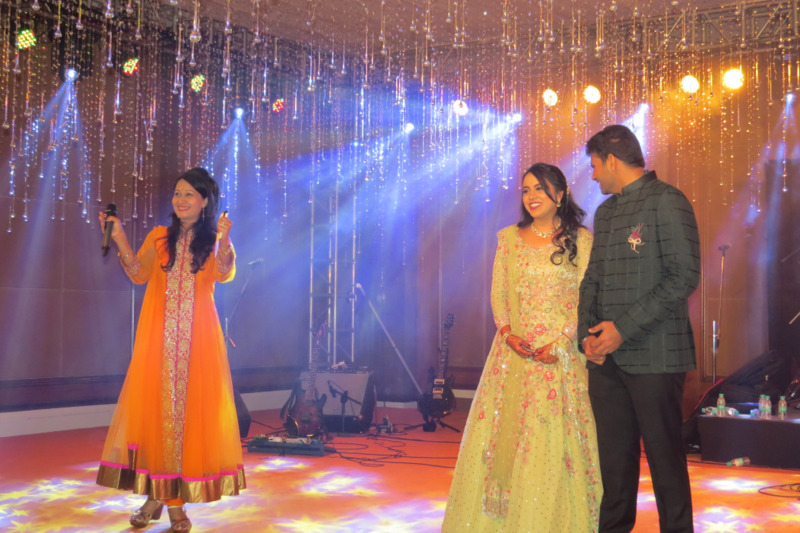 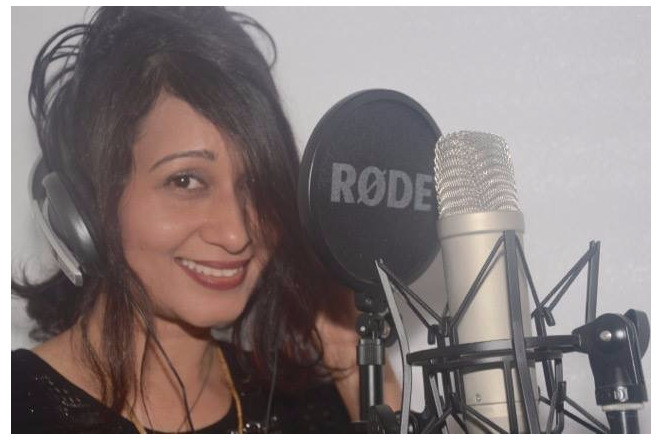 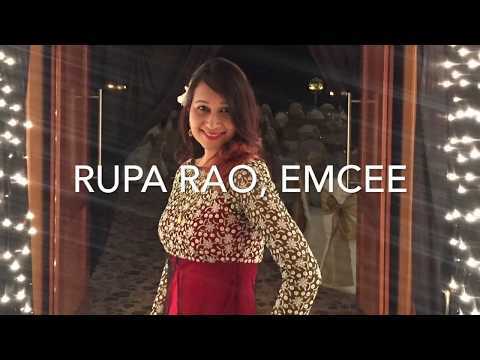 Rupa Rao hosting and entertaining at Destinations Weddings in Goa, Sangeet Ceremony, Mehandi & Haldi Ceremony, Pool Party, Wedding After Party and more. 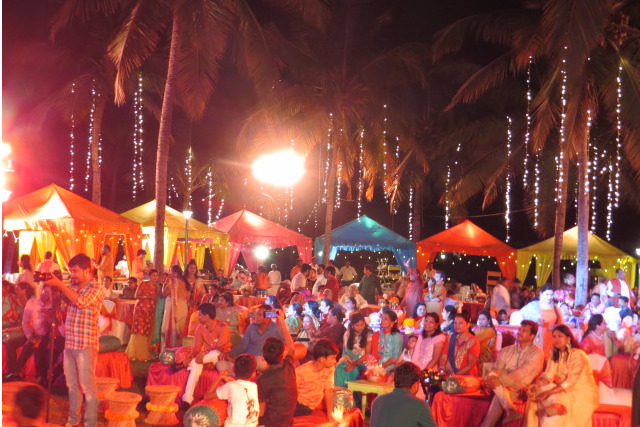 Events coordinated by Sunset Getaways. 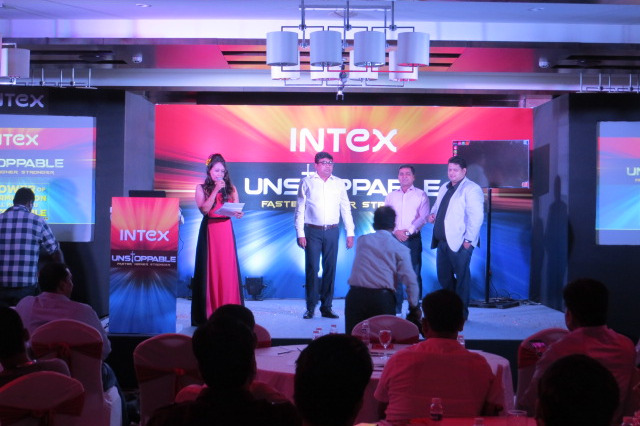 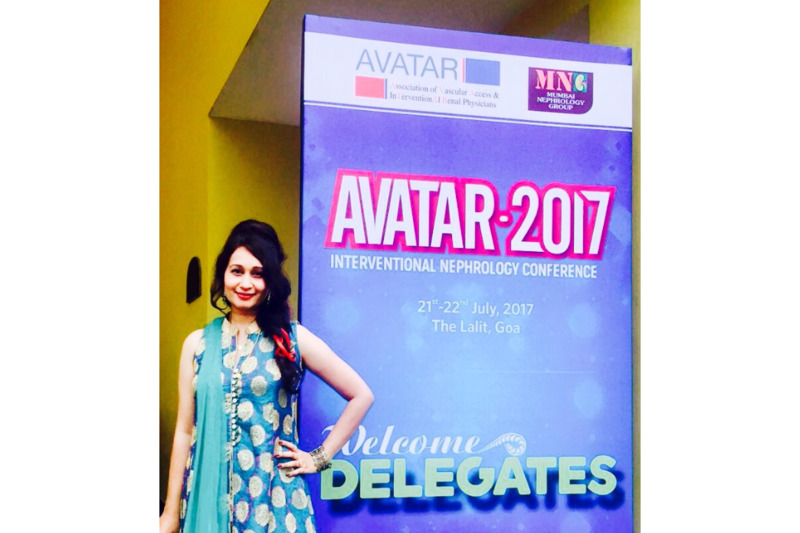 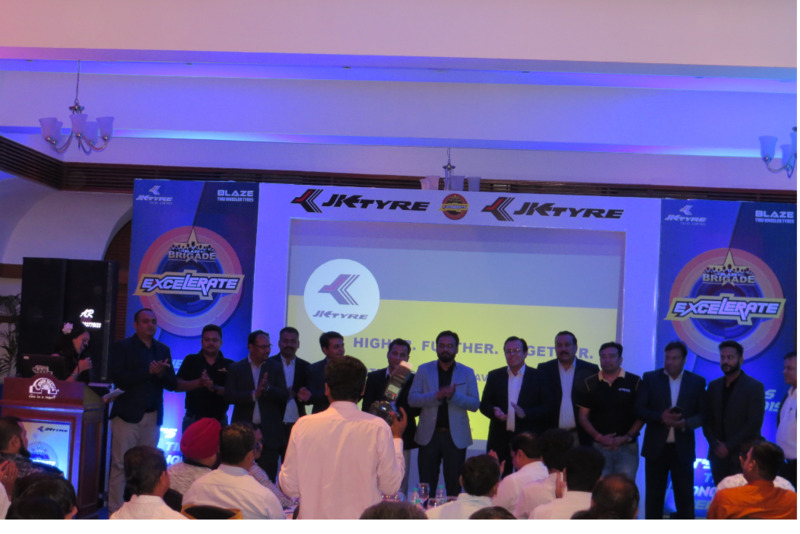 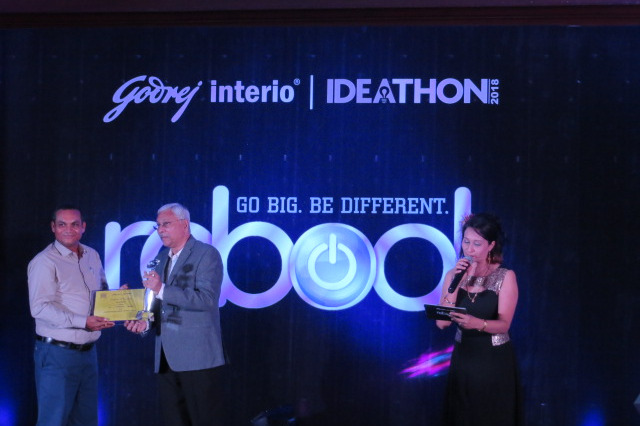 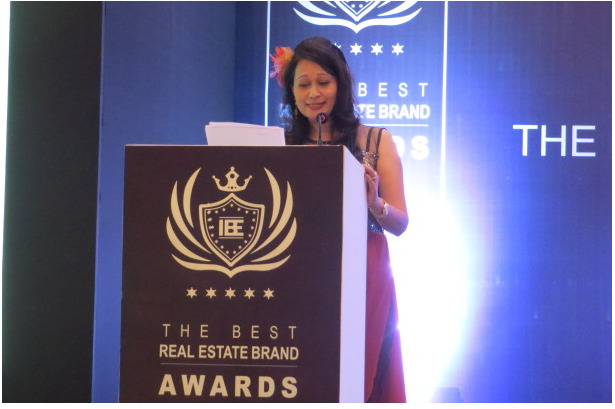 Rupa Rao Emceeing & Entertaining at Annual Doctor's Meet in Goa at Resort Rio, Event was co-ordinated by Wisemen Works Pvt Ltd.
Rupa Rao Emceeing at Intex Annual Sales Meet & Award Ceremony at the Fern Kadamba Resort, Goa. 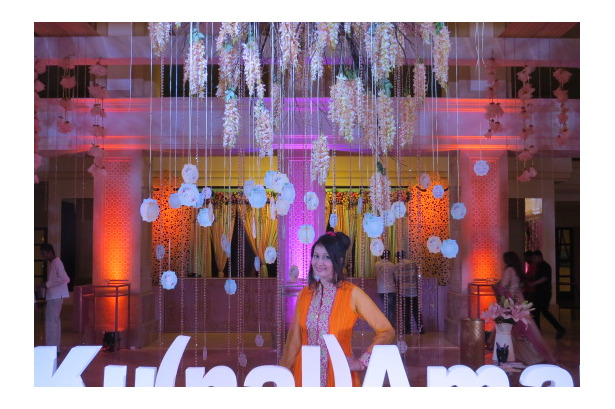 Event executed by Beatit Entertainment. 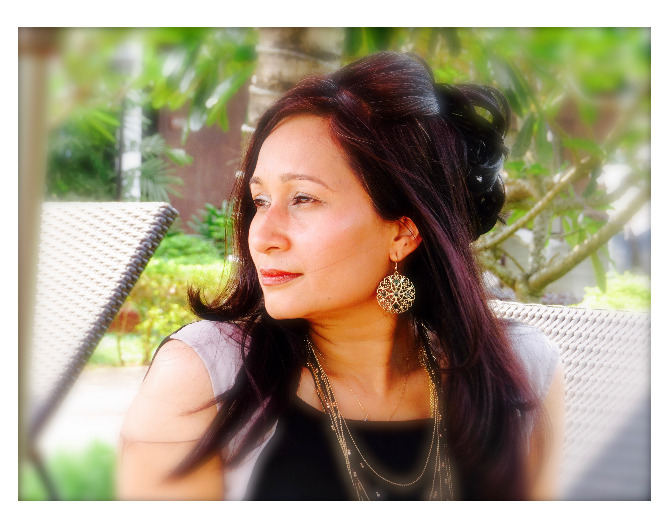 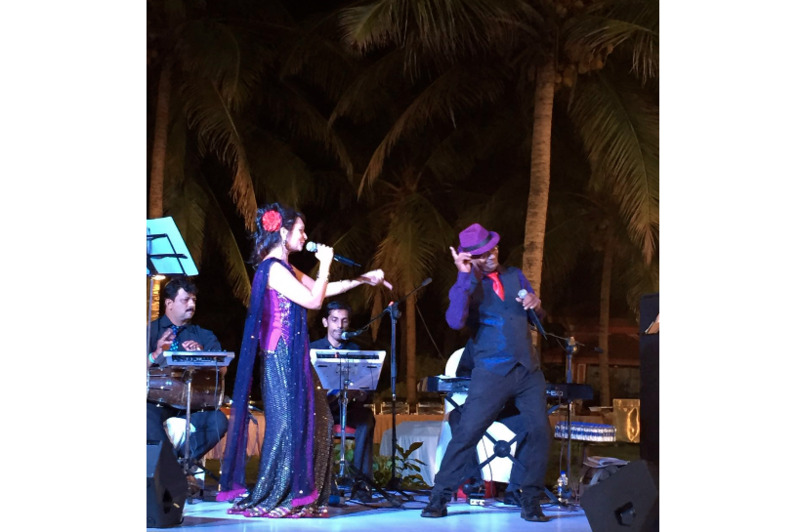 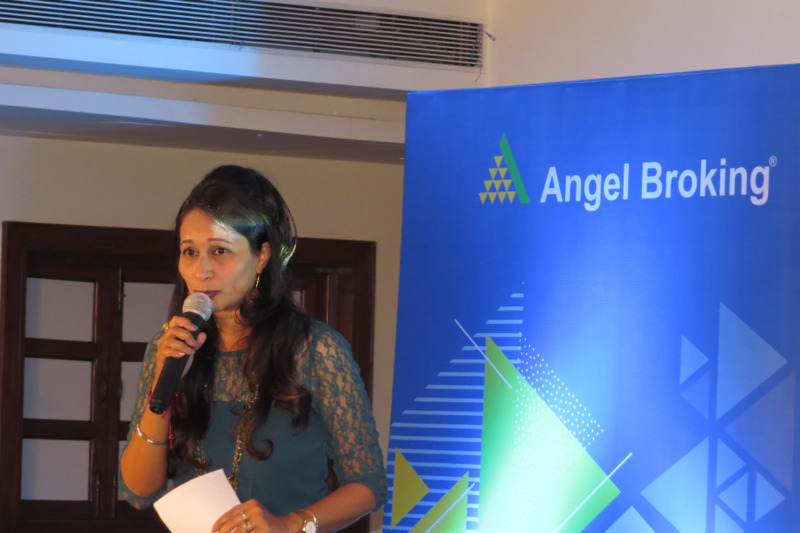 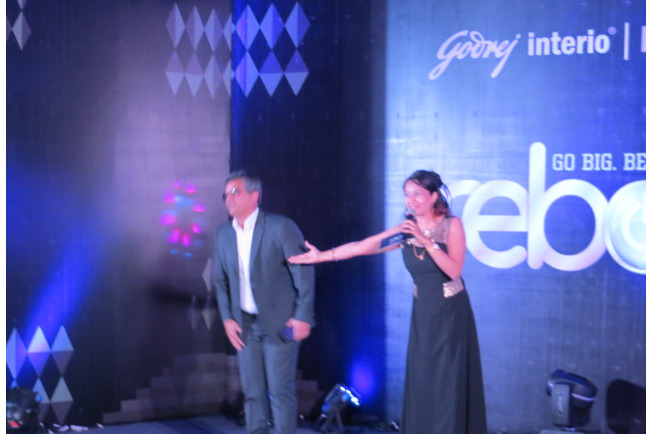 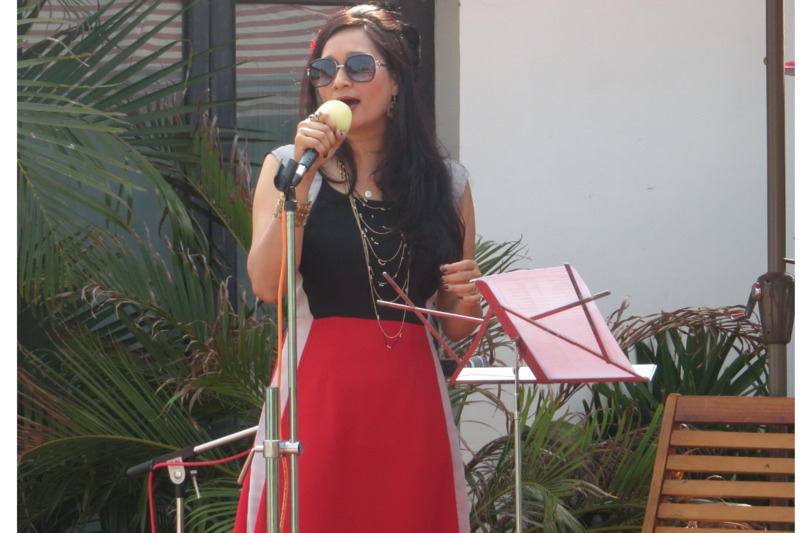 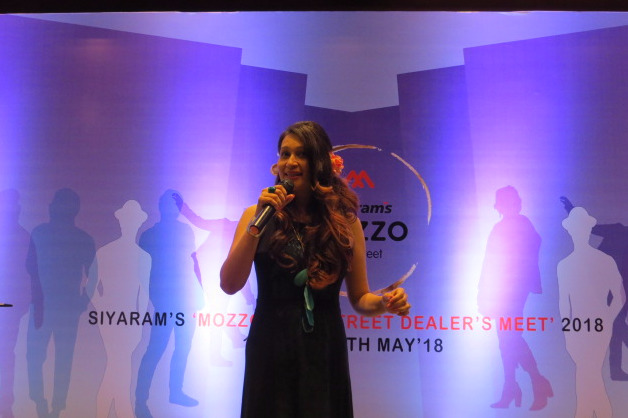 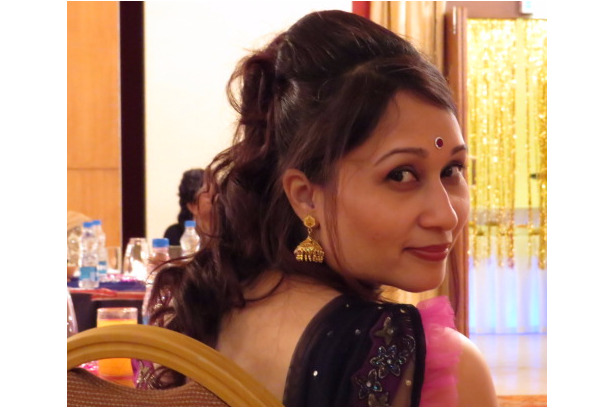 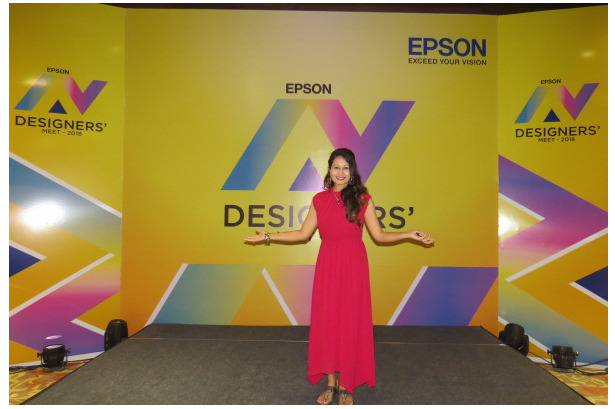 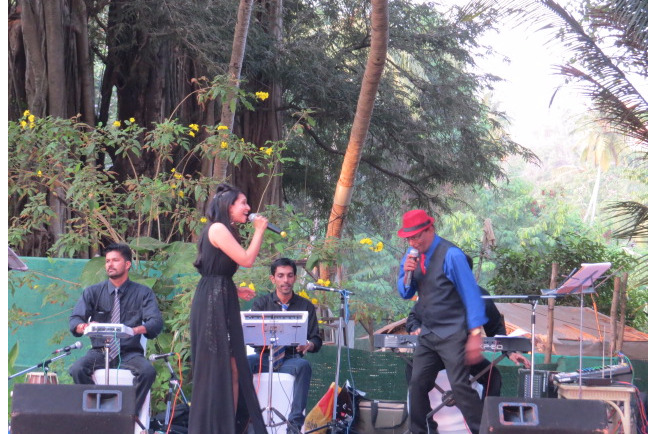 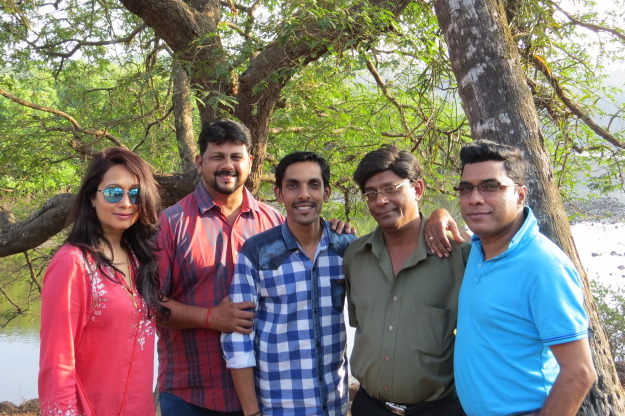 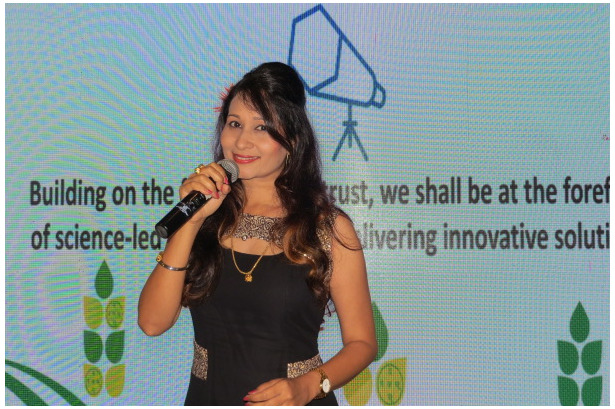 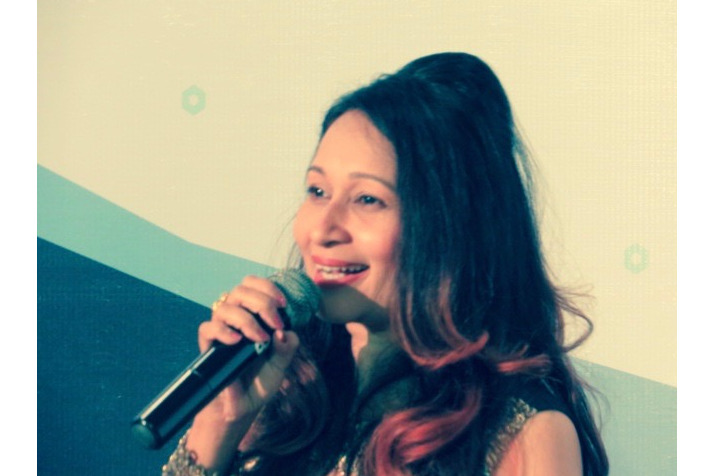 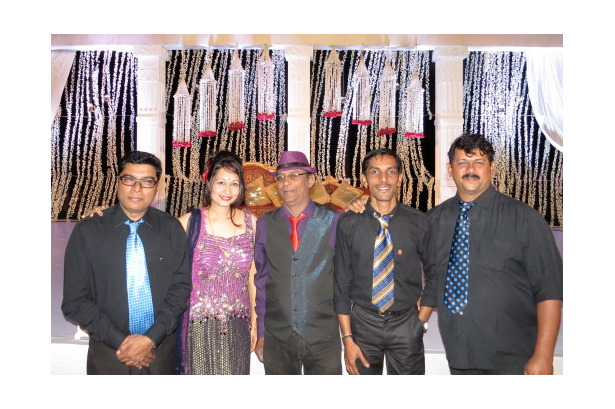 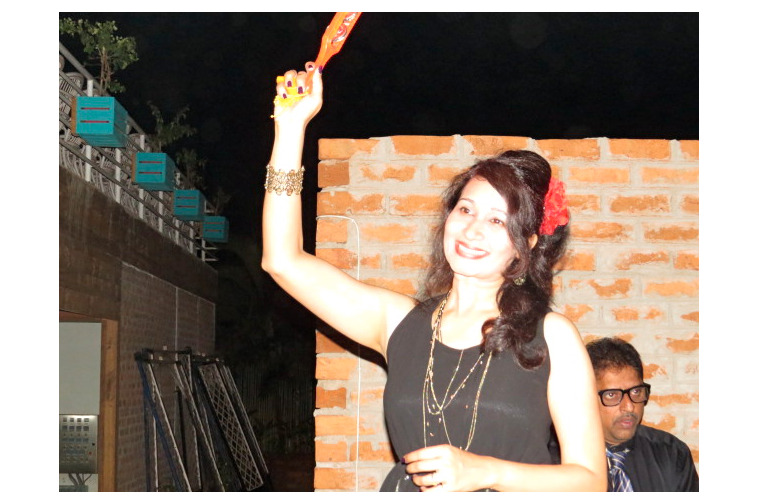 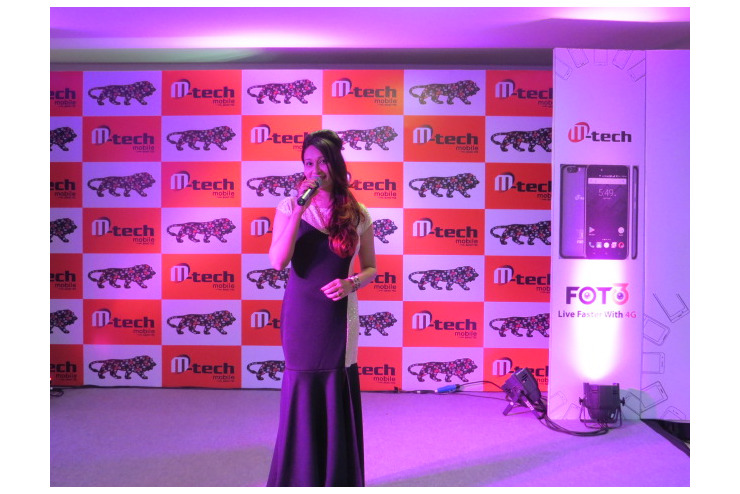 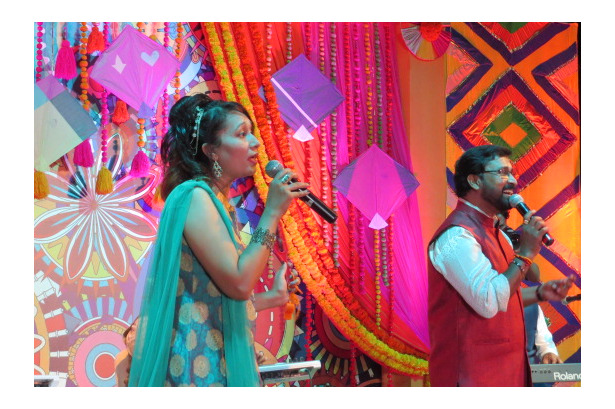 Rupa Rao Hosted and entertained at a 5 day offsite meet for Siyaram's at the Park Hyatt Hotel, South Goa. 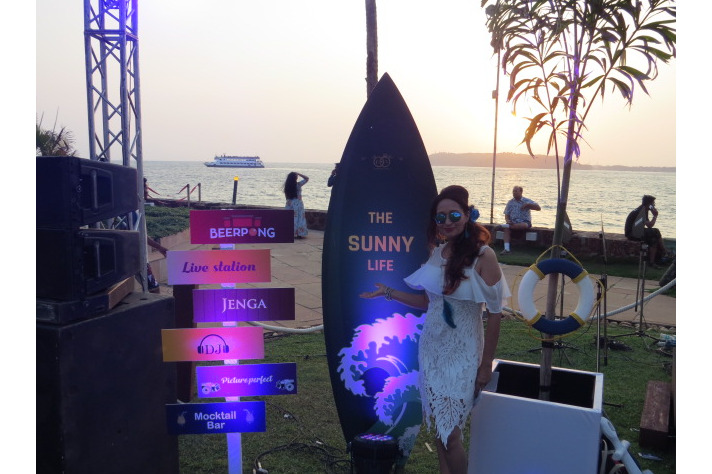 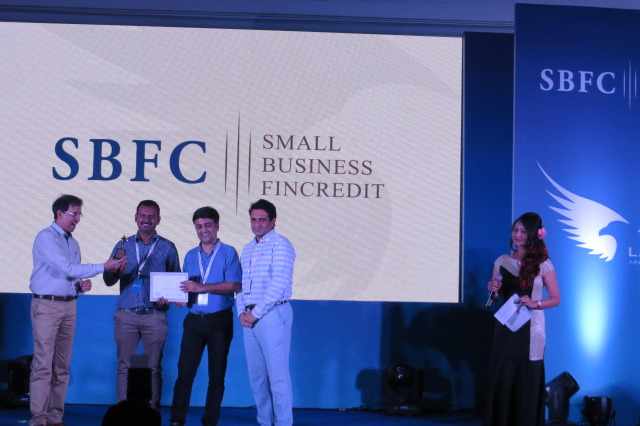 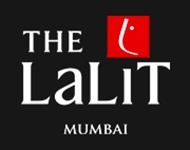 Event was coordinated by Sunset Getaways.